Canberrans are facing an average wait time of 301 days between when their application is approved and when they are granted residency in an aged care home. The waiting period in the ACT far exceeds that of any other state or territory, with WA following well behind at an average of 176 days and NSW trailing at 117 days. According to The Sydney Morning Herald, the ACT waitlist length has been steadily increasing – up from 185 days in 2015-16 and 228 days in 2016-17. But pressure on Canberra’s aged care system is set to be slightly eased later this year when construction of a new 350-apartment, 500-resident retirement community has finished. 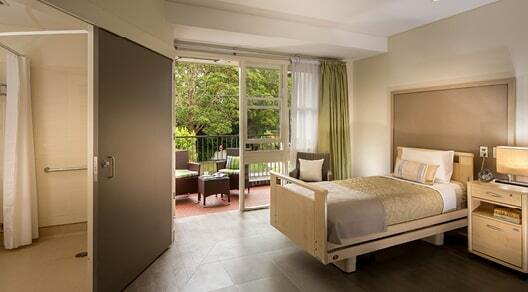 As we reported here, Paul Browne’s Love Decency Kindness (LDK) Healthcare is converting old offices in Tuggeranong into a private aged care facility, which will operate on a five-year membership payment basis rather than the traditional deferred management fee (DMF) model. It will also offer a no-cost LDK Community Membership which provides residents with access to a range of services – including free healthcare advise – while still in their own home. 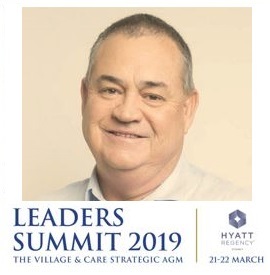 Hear Paul Browne explain his disruptive non-DMF model at the LEADERS SUMMIT – 21-22 March at the Hyatt Regency, Sydney. Book here.